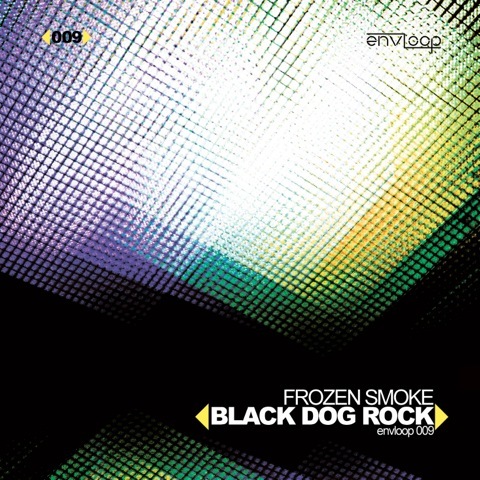 “Black Dog Rock EP” – Finally, Frozen Smoke’s first single release on envloop records. Known for his remixes with a hard electro twist, Frozen Smoke stays true to his style also on this release. 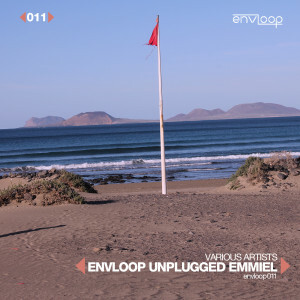 Punchy, crispy electrobreaks riffs with a twist, heading straight into the darkness. 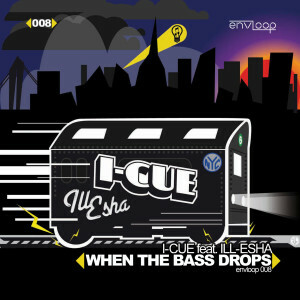 The release boasts remixes from Kooky, NYC based artists I-Cue and Odyssey and a crispy Dubstep interpretation from Hillberg and Relate. Having gone though a number of line-up changes, Frozen Smoke is now stripped back once more to the bare essentials – Dan, computers, synths and his love for all things electronic, electro and eclectic. That’s not to say that Frozen Smoke has stopped collaborating – “Black Dog Rock” features the menacing guitar work of long-time collaborator Stoo Grave and there are more on the way. 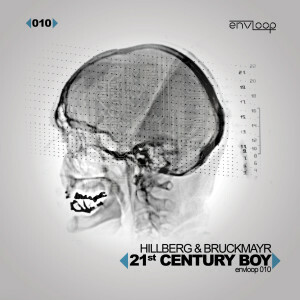 Besides the remix work done for fellow Envloopers – Hillberg, Der Cube, Mightiness, Kooky and I-Cue, over the years Dan has also remixed and remodelled works for Ladytron, Zion Train, Chumbawamba, Mulu and The Mighty Quark.